Heady Topper is one of the country’s most coveted beers – a canned Double IPA that’s hard to find anywhere outside of Vermont. But in Vermont, they seem to be taking their awesome beer for granted, using amazing brews, like Heady Topper and others, to wash cheese. Granted, the beer is not going to waste. 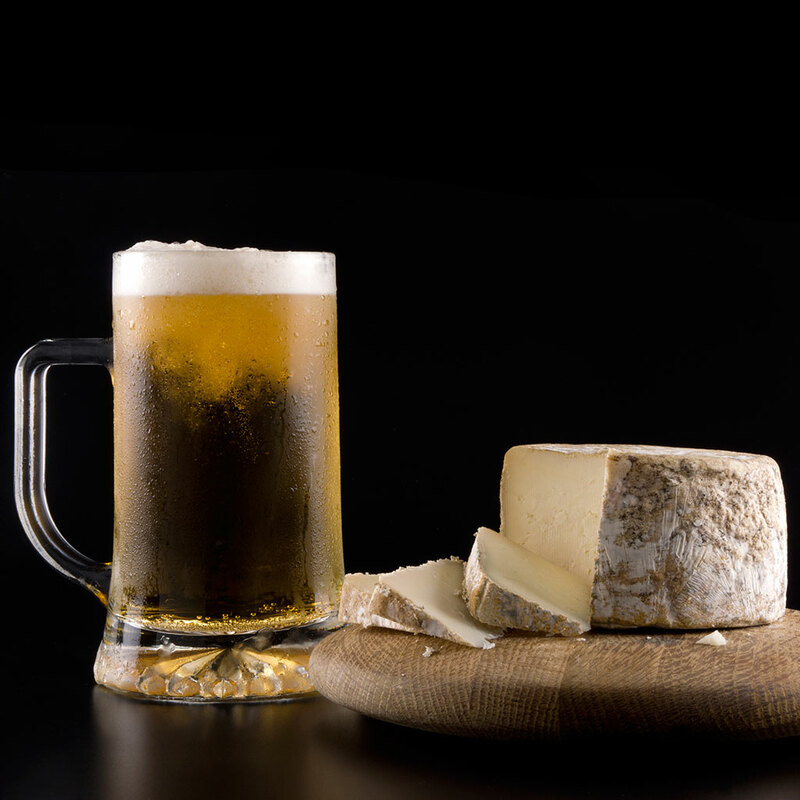 Washing cheeses in beer imparts its own unique character. The Burlington Free Press spoke with Stan Biasini, who makes semi-soft cheeses washed in beers like a winter seasonal from Rock Art Brewery, Vermont Pub and Brewery's Burly Irish Ale and the aforementioned Heady Topper. Biasini says these beers make the cheese more mellow, adding earthy, mushroom-y characteristics. Pete Dixon is another Vermont cheesemaker using the technique, making a cheese called Hermit washed in a beer from Hermit Thrush Brewery that is going to be released for the first time this summer. Even The Alchemist, makers of Heady Topper, keeps a block of a cheese called Cheddy Topper at their brewery: Vermont Farmstead Cheese Company makes this special cheddar by soaking curds in the famous beer. No wonder some of these Vermont beers are so hard to find. Guys, maybe let us drink some of those please?